Maybe there’s a better term than “speculative” to describe commercial development in Cambridge, where tech and life science tenants are eager to commit to office and lab space before shovels are in the ground. More than 2.5 million square feet of lab and office construction projects are under way in the beyond-hot Cambridge offices/life-sciences market, most of them launched without a lease in hand. And an astonishing 82 percent of their combined space has already been leased. As a result, the big increase in supply is barely denting the persistent 2 to 3 percent vacancy rate for commercial space in the East Cambridge supercluster, brokers say. 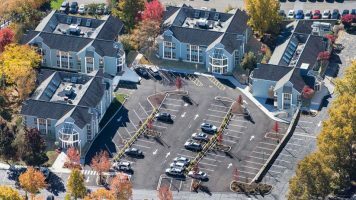 Mark Winters, executive managing director at Newmark Knight Frank, pointed to three major facilities now under construction in Cambridge that are fully leased. One is a classic build-to-suit by Boston Properties for Akamai Technologies in Kendall Square. Two others – Alexandria Real Estate Equities’ 399 Binney St. and DivcoWest’s 250 North St. at Cambridge Crossing – started out as speculative projects before leasing a majority of their space while under construction to tenants such as Philips North America and Rubius Therapeutics, Winters noted. 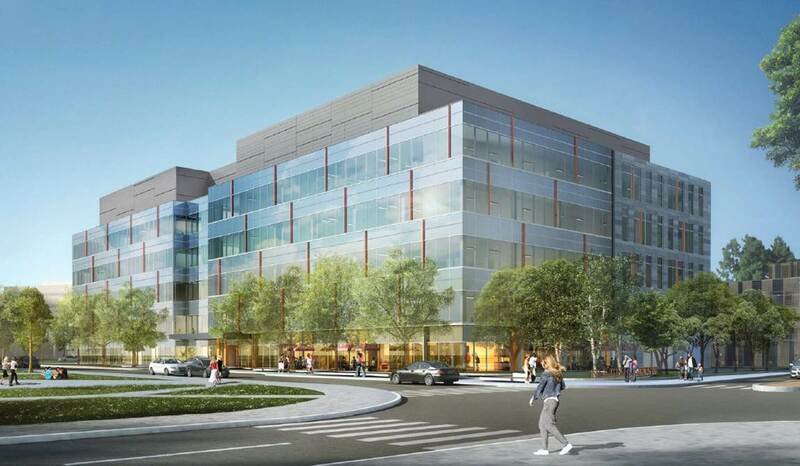 Three other projects – office and lab buildings at Massachusetts Institute of Technology’s Kendall Square project, and a 500,000-square-foot office and lab building at Cambridge Crossing – are also under construction. Boeing Aerospace & Autonomy Center leased 100,000 square feet at the 314 Main St., a 343,000-square-foot office and lab building that’s part of MIT’s 1.8-million-square-foot development. And Sanofi reportedly is interested in some of the remaining space. “I am willing to bet all those (buildings) will be fully committed shortly,” Winters said. In West Cambridge, The Davis Cos. is putting the finishing touches on its new 224,000-square-foot building at 35 Cambridgepark Drive in what is called the Alewife Research Center. 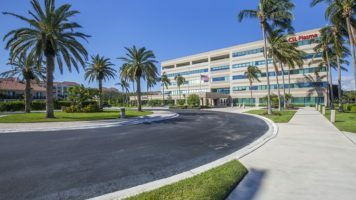 The speculative building will open in November, and it already has two tenants, Ribon Therapeutics and Eisai Inc., which are leasing a combined 76,000 square feet. Brian Fallon, president of development at Davis, expressed confidence that 35 Cambridgepark will be fully leased soon. “We didn’t hesitate to break ground on a speculative building,” Fallon said of 35 Cambridgepark, noting the strength of the Cambridge market in general and the fact that the Alewife area sits along the Red Line, or the “brain train,” as Fallon called it. Davis Cos. is considering other spec projects in the Fresh Pond area, but declined to comment on specifics. “Life science users have little choice these days (for space) in Cambridge,” he said. Another potential speculative project to come could be at 303 Binney St., the 3.6-acre former Metropolitan Pipe & Supply Co. property, which was acquired by Alexandria Real Estate Equities for $80 million last year. No plans have been filed yet, but most believe Alexandria would be more than safe to proceed on a speculative base. A representative for Alexandria couldn’t be reached for comment. Further down the road, MIT has long-term plans to redevelop the 14-acre Volpe Center in Kendall Square, with city officials last year approving a zoning framework for 1.7 million square feet of commercial space and 1,400 residential units. JLL’s Osten said that, barring a global recession, he doesn’t see why future speculative projects wouldn’t duplicate the recent successes.